← angels we have heard on high. For several years now I have been having a favorite things party with my oldest friends. 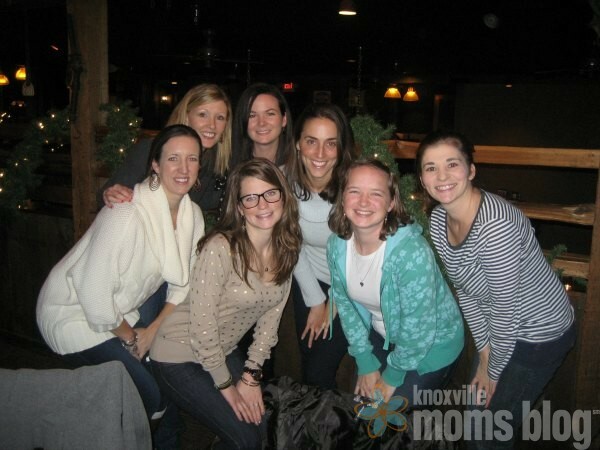 This year, I introduced the idea to the Knoxville Moms Blog team. 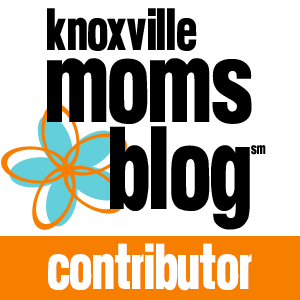 I’m sharing about that today on the KMB blog. Head over there and check it out! It’s fun to see what everyone comes up with for their favorite things — always my favorite part!